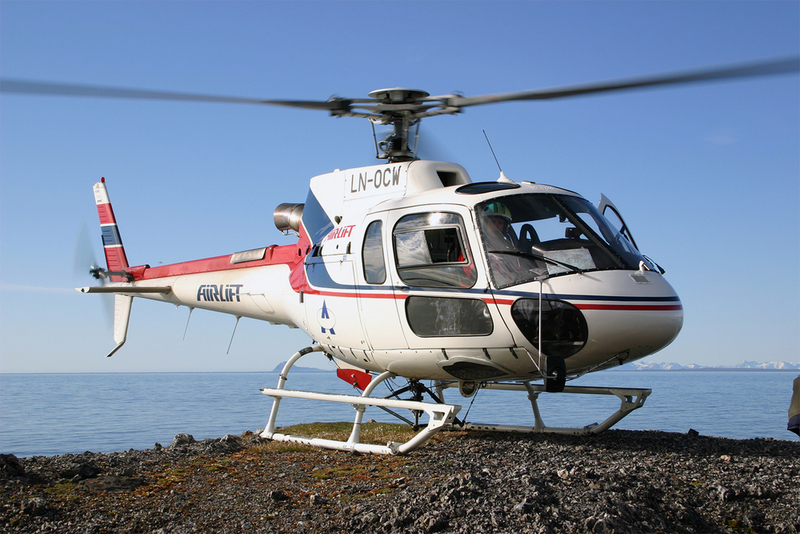 Airlift operates a modern, well-equipped fleet of helicopters. Heavy lift, VFR/IFR, Twin engine, Max. load 4000 kg, Work load 3700 kg, 17 passengers . The helicopter can also be utilized as a LIMSAR helicopter with a hoist, fixed provisions for a stretcher, satellite communication with tracking, UHF and moving map.